 Close to Hand is built on respect for each other and an ethos of helping local people. That’s why we have a verification process to help keep our community a safe and trusted place. Firstly, we are not a care agency but an online service that connects you with Home Helpers nearby; local people who can pop in to help with practical tasks such as housework, shopping, meal preparation and companionship etc. It is important to note that Home Helpers listed on the website are self-employed and have not been interviewed by Close to Hand. Why do Home Helpers need to go through the verification process? Home Helpers need to go through the verification process before they can become a Premium Member and message other members. 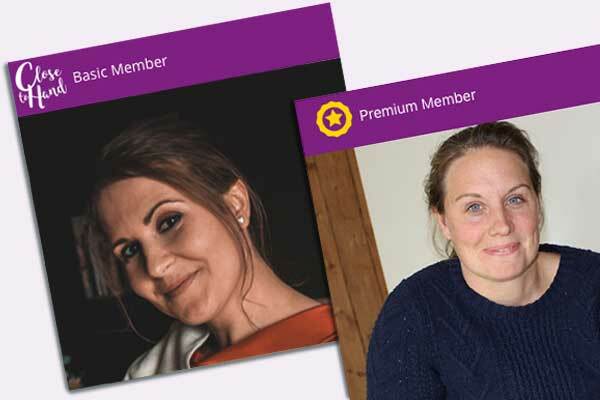 Basic Members can still submit a profile, be listed as a Home Helper and appear in search results however, they will have to become a Premium Member to apply for any job posts or to receive and reply to any messages. Premium members appear higher up in Home Helper search results and they are clearly identified with our premium Member badge as below. Every Premium Home Helper on the platform is cleared through an online identity check. These checks look to match the personal details submitted to Close to Hand with details linked to various public databases such as the electoral roll and Post Office, helping to ensure that the Home Helper is who they say they are. All Premium Home Helpers listed are also cleared through an online background check. This searches the personal details of the Home Helper and identifies any negative behaviour associated with them. The search cross references various criminal watch-lists and also includes an adverse media check that searches a host of published articles. Please note, these background checks are not the equivalent to a DBS. If a Home Helper states on their profile that they have a DBS certificate, you should ask to see proof as these are not checked or verified by Close to Hand. Check out Home Helper reviews for recommendations from the community and if a Home Helper is new to the site and doesn’t have any yet then you can always ask them for a reference. Carefully evaluate Home Helpers to identify the best fit for both of you.